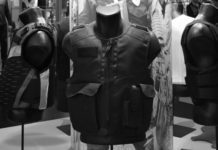 The Hopkins County Sheriff’s Department recently applied through the Homeland Security for a grant for new body armor. They were granted $7700.00 for their new equipment. “What happens is the guns that have been taken in are forward to the state police in Frankfort. 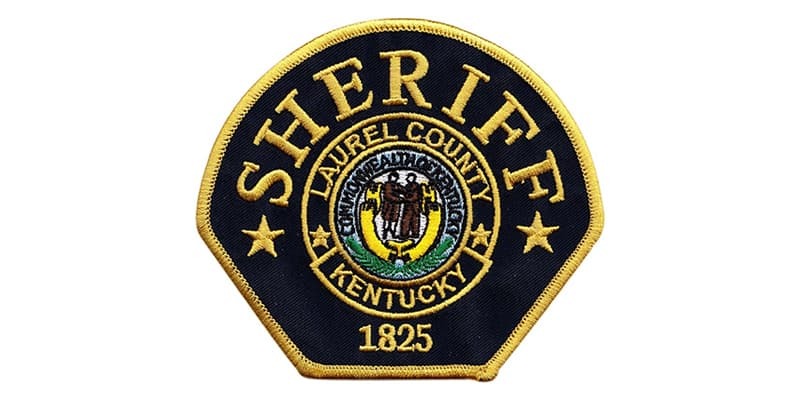 They have a big sell and the money is generated back to the fund for law enforcement so we don’t have to use taxpayers’ money to buy new equipment,” stated Deputy Jeremy Crick. This money will be able to pay for 14 new body armor units and dispersed through the judicial center and the Sheriff’s office. 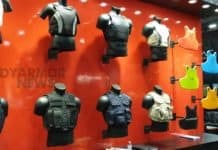 They have a policy where everyone has to wear a body armor vest. The vests estimated cost is about $550.00 for each.